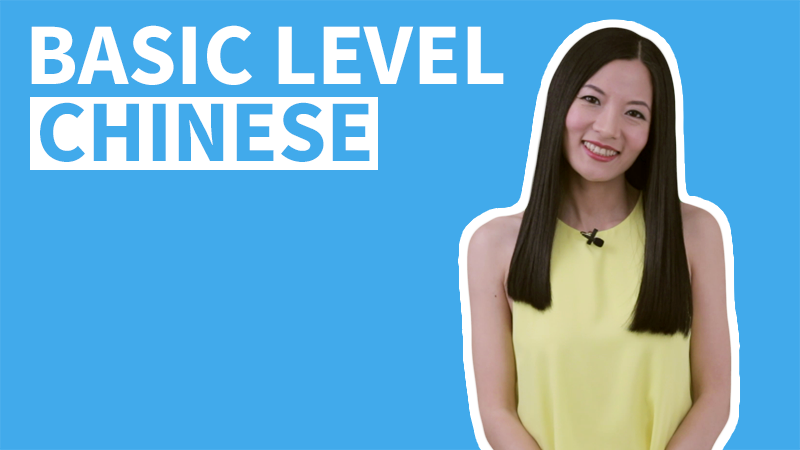 In today's video lesson we’ll learn how to use Modal Verb 可以. We'll compare the Modal Verb 可以 vs. 能 as well. 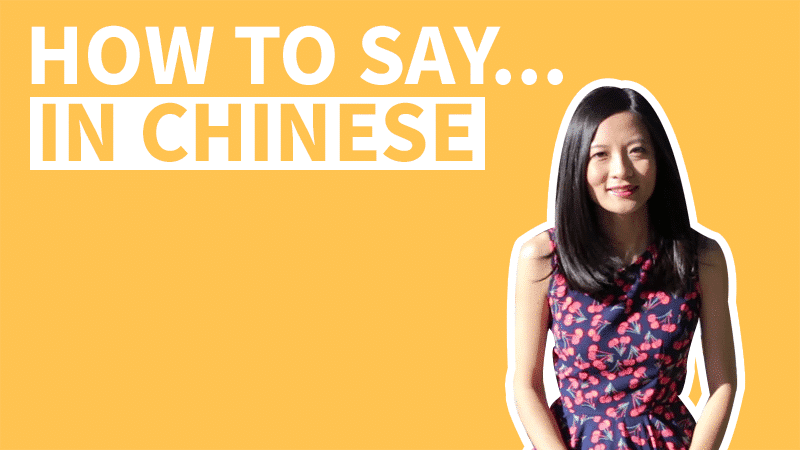 And we'll also learn another form of yes or no question and how to say right and wrong in Chinese. 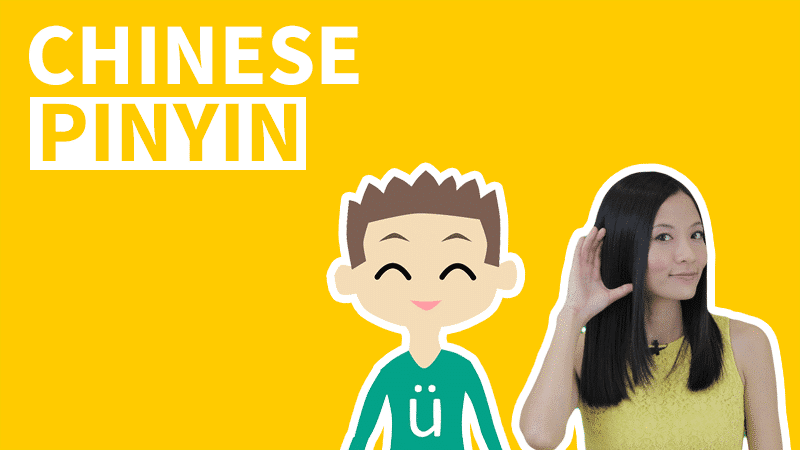 Yes or No Question with 可以吗？(III). See also Yes or No Question Chinese (I) and (II). Can you introduce to me really quick or not? Can (a) 16-yar-old drive in China? 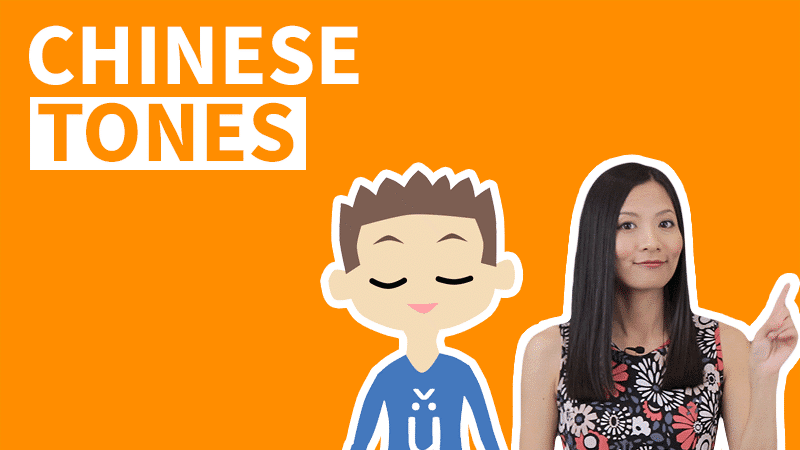 To answer questions with 可以, for short answers, we can say 可以 for yes, and 不行 for no. Excuse me, can I come in? When asking questions, no matter it is asking “possibility” or “rationality”, 可以 and 能 are interchangeable. For example the two sentences in each group have the same meaning. Can you answer really quick? Can I (be allowed to) not go to class tomorrow? 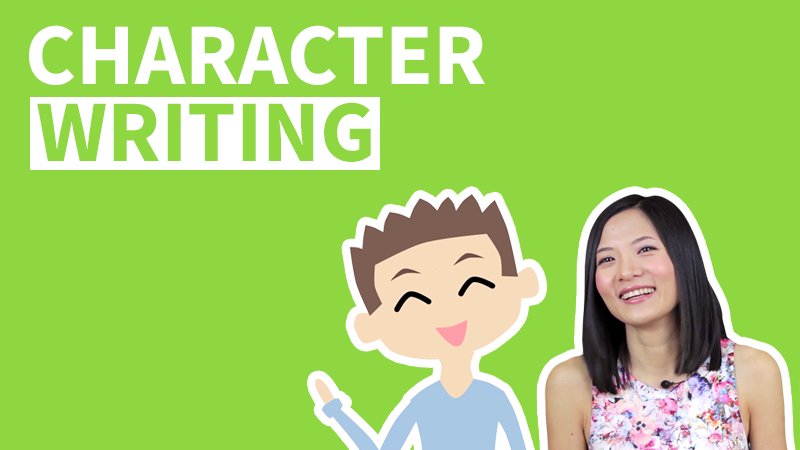 The differences between Modal Verb 可以 vs. 能 are there mainly when answering questions with a full sentences. Little kids cannot (be allowed to) drink alcohol. To sum up, just remember that 不可以 only means "cannot be allowed to" or "prohibited"; and 能 only means "can possibly". Usually we make a request or suggestion, and then say “X吗？”. 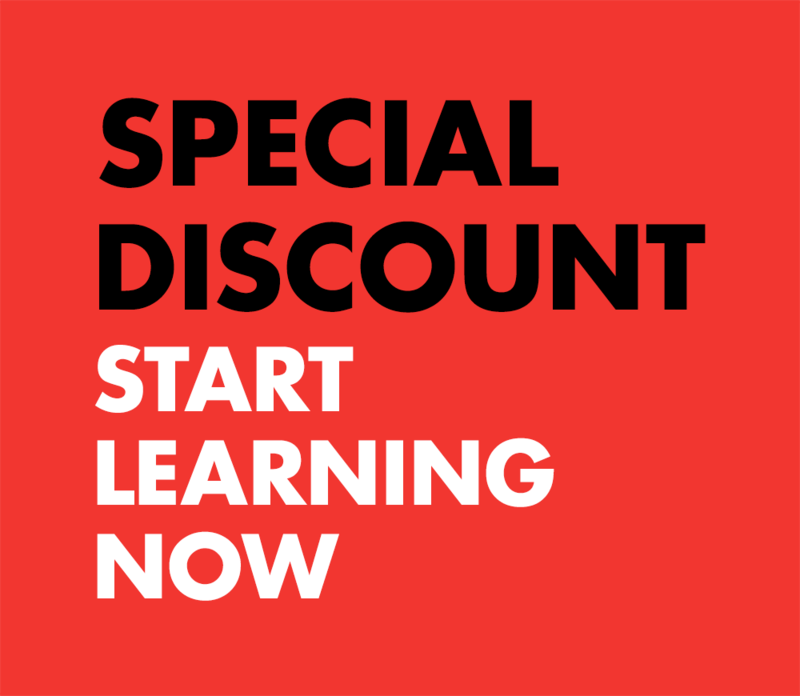 The X here can be an adjective or a Modal Verb. You teach me really quick, okay? I want to walk to the bus stop, okay? This cup of alcohol is yours, correct? In Chinese 对 is correct, right, and 错 is incorrect or wrong. The phrase 不对 is incorrect, however, the phrase 不错 is not bad, or not wrong. The phrase 没错 is not wrong, or correct. 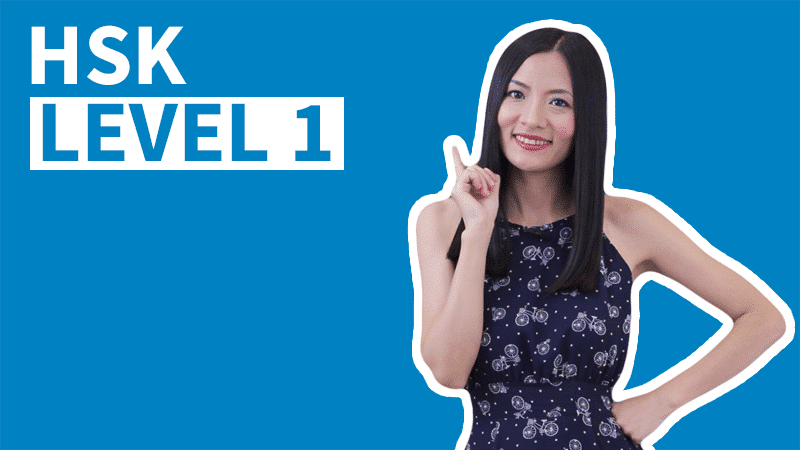 Home » HSK 2 » Level 2 Lesson 14.1 – Can You Teach Me Really Quick, Okay?